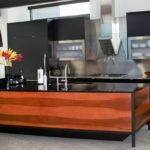 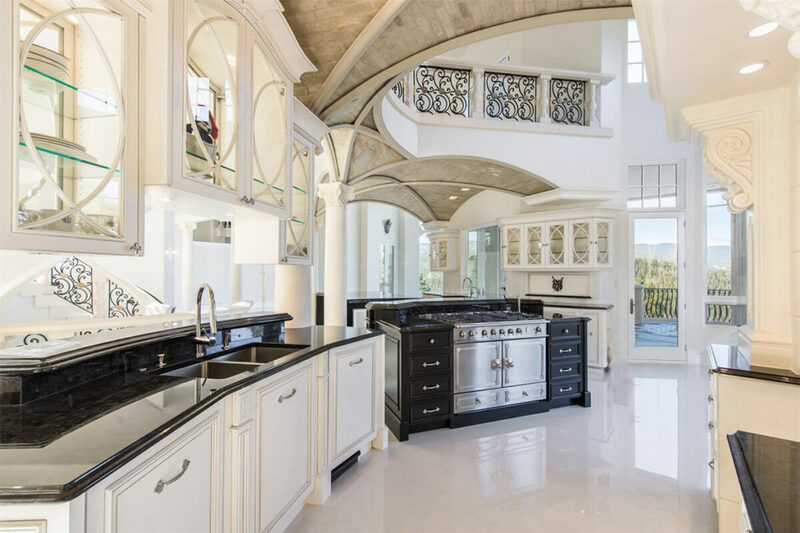 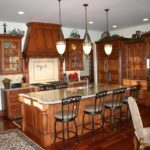 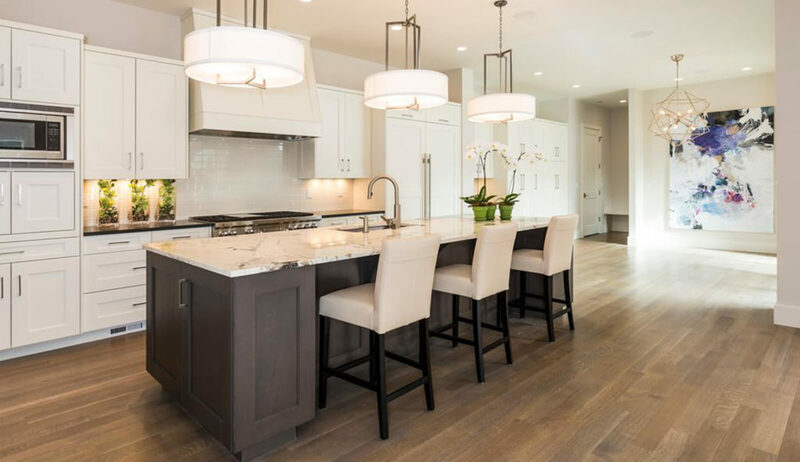 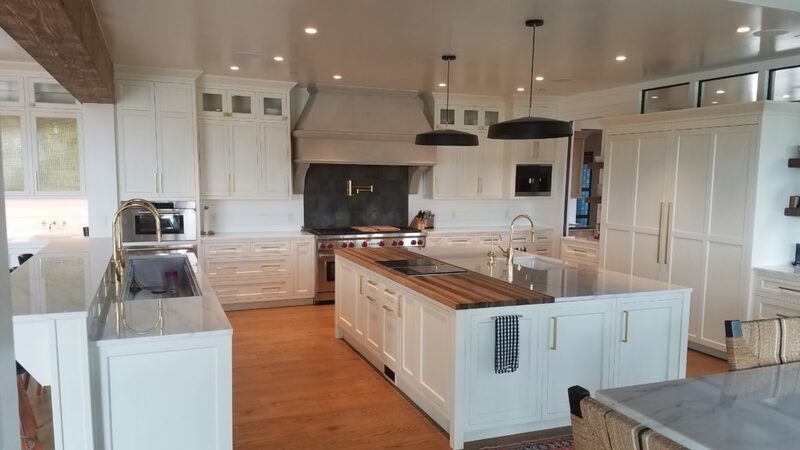 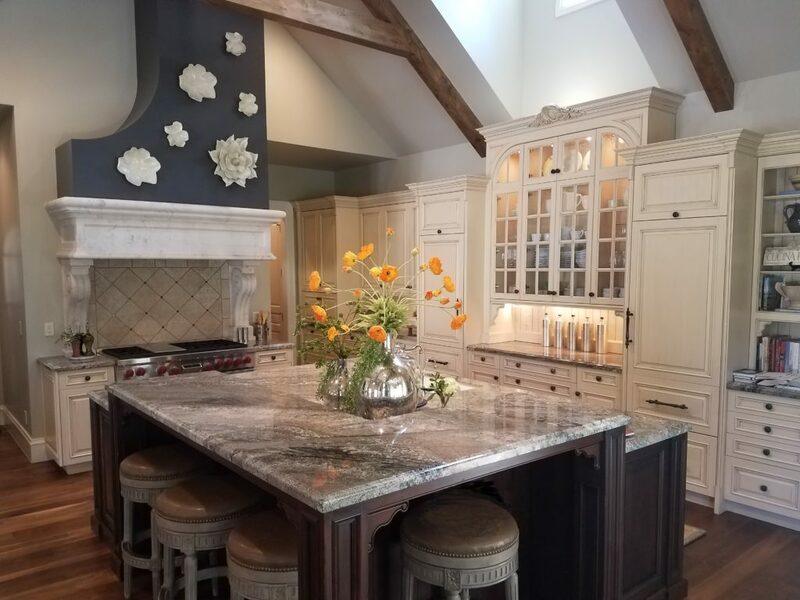 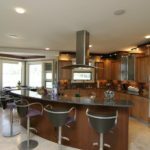 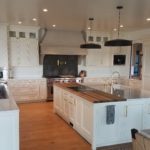 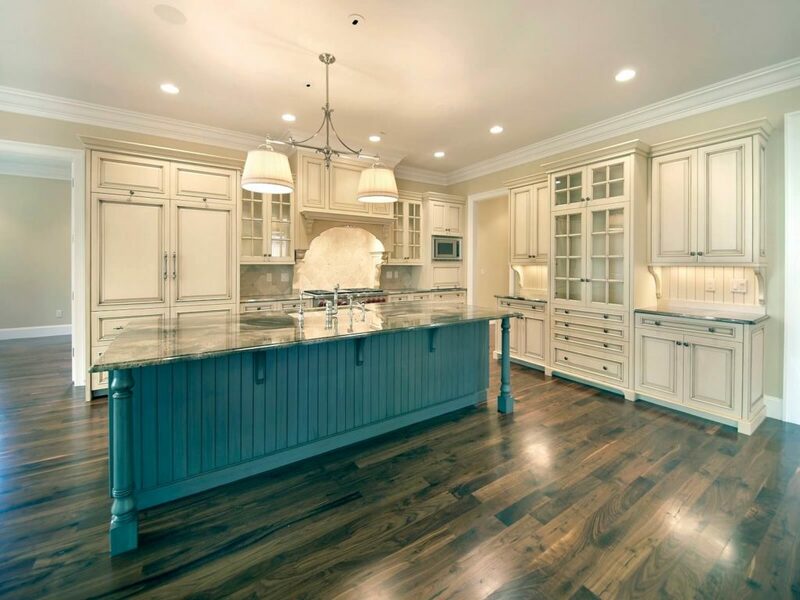 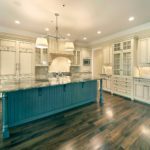 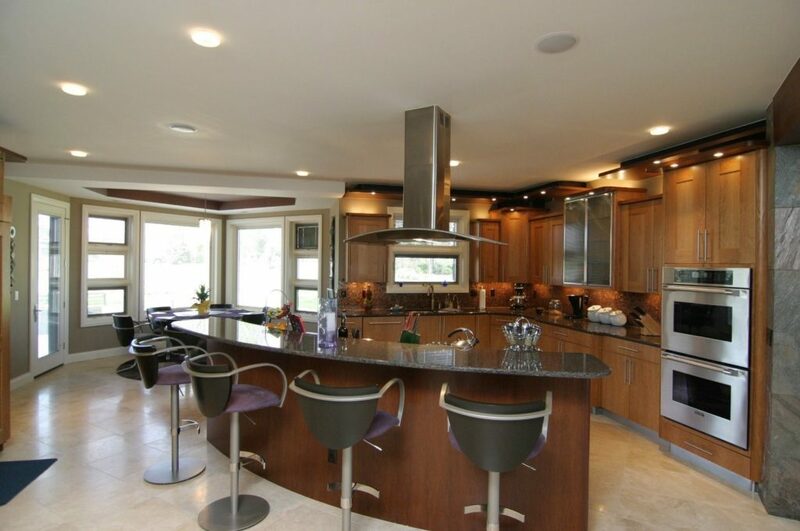 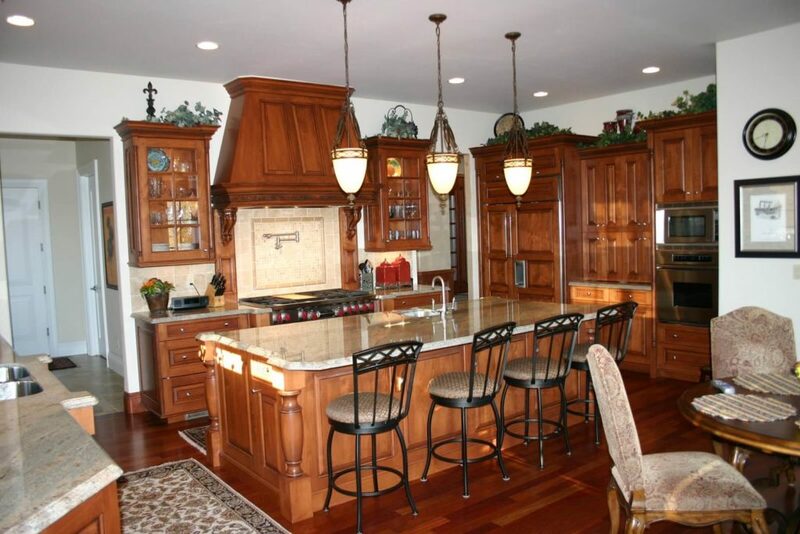 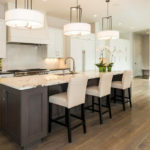 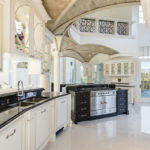 JSB Design & Manufacturing, Inc. has been designing, building, and installing custom kitchen cabinets and islands in Denver, Cherry Creek, Cherry Hills, & Boulder homes since 1988. 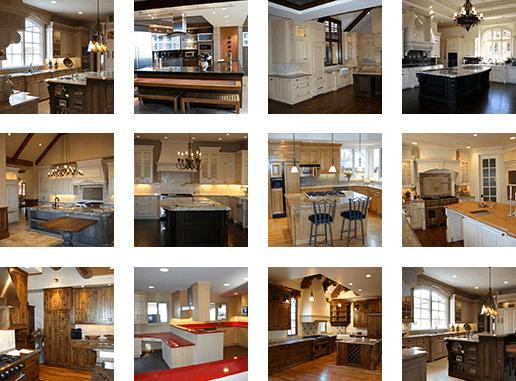 At JSB Design & Manufacturing, Inc., we believe every home should be treated as a sanctuary, and at the center of every home is a kitchen. 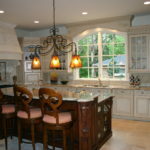 A kitchen should be functional, inviting, beautiful, and most of all personal. 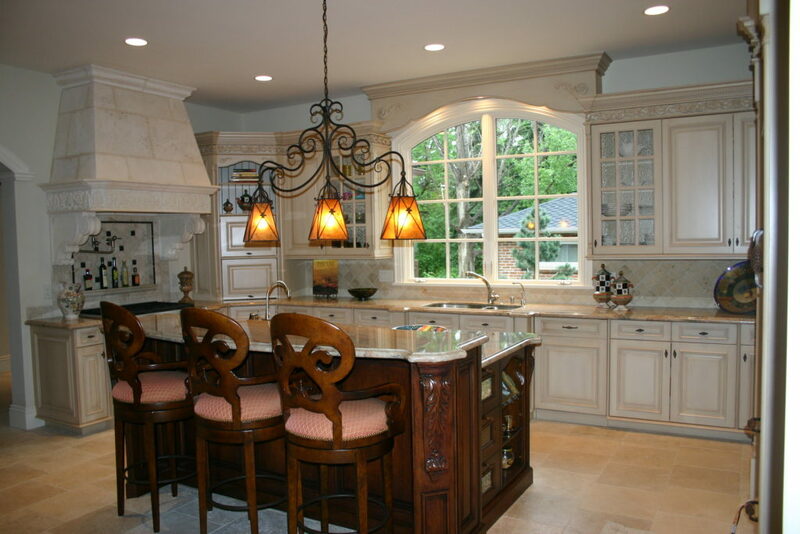 A kitchen can be a reflection of your family and an expression of your style. 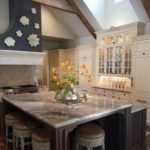 At JSB Design, we have more than 30 years of experience working with homeowners to bring their vision to life and create a new gathering spot in their home.